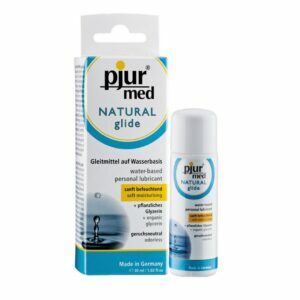 pjur® med WARMING glide is a water-based intimate personal lubricant. The formula contains balinese lotus blossom extract. 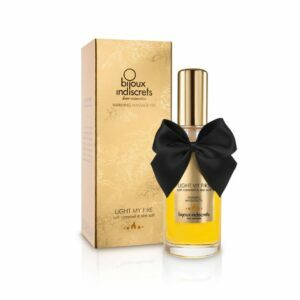 Valuable essences (flavonoids, proteins, vitamin C) keep the skin moisturised and therefore elastic. Skin and mucous membrane compatible – dermatologically confirmed. Odorless and non-greasy.